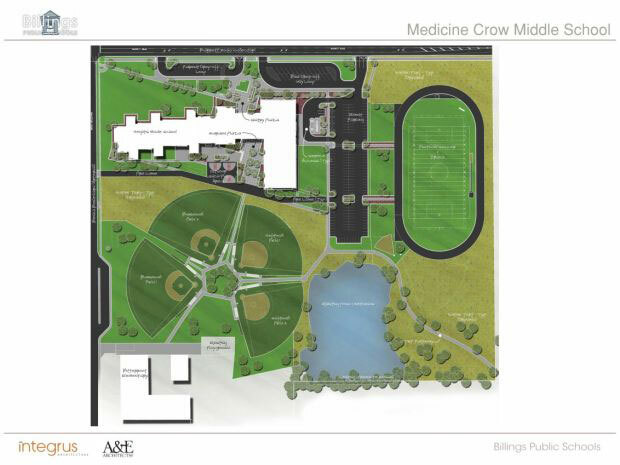 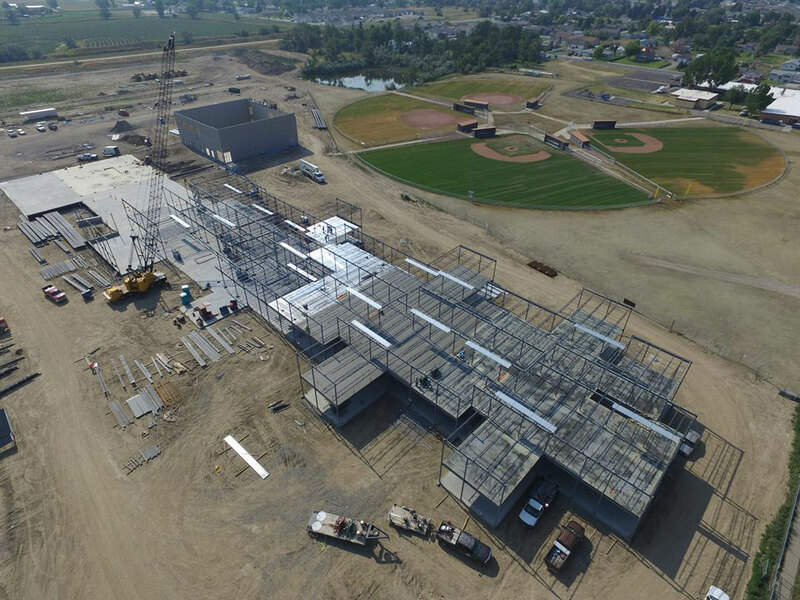 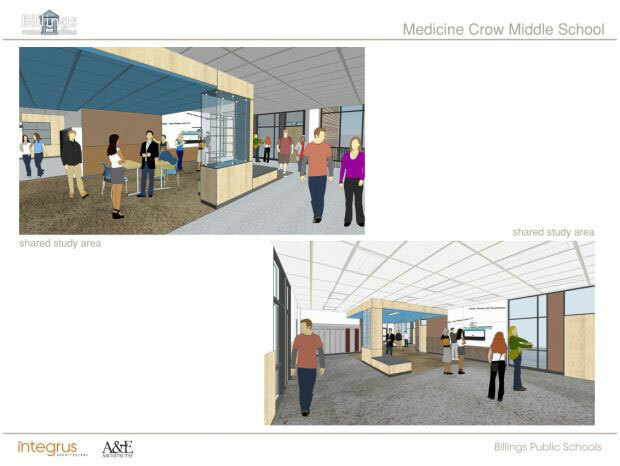 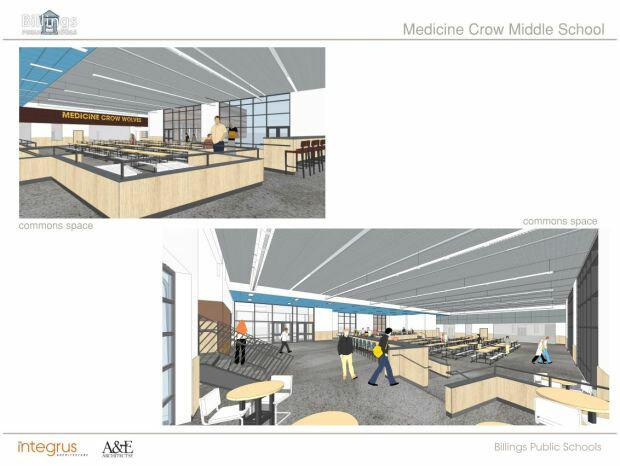 ACE was selected to be the MEP engineer for the new Medicine Crow Middle School located in the Heights in Billings, Montana. 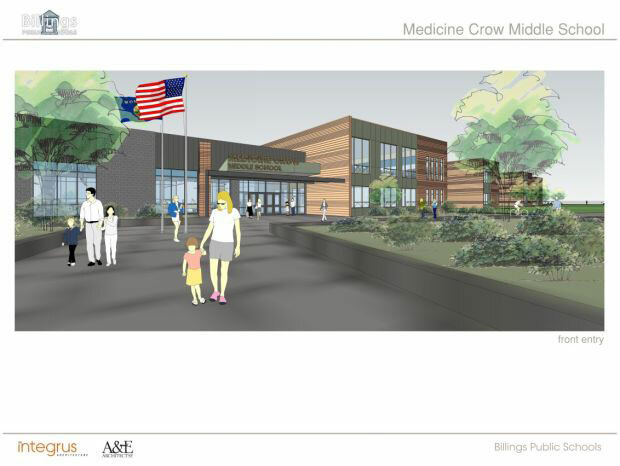 The $21,664,000 School consists of 100,000 square feet on two stories. 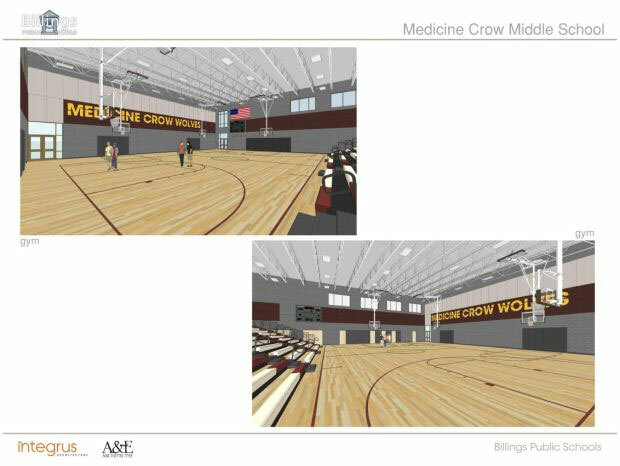 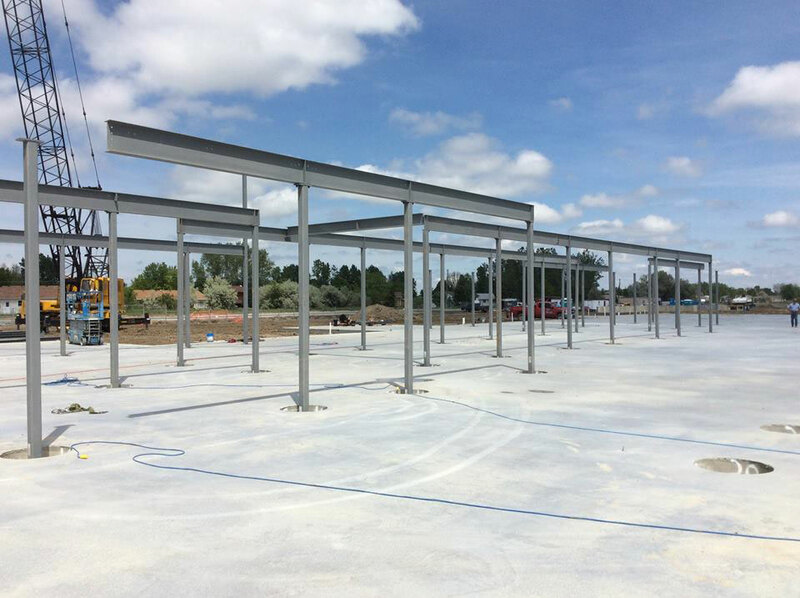 It includes wood and metal shops, a full array of standard classrooms including science classrooms and a gymnasium.